You are buying the Kendall Simplicity 23x36" Underpad With Fluff Core 10/bx, Model # 7176. 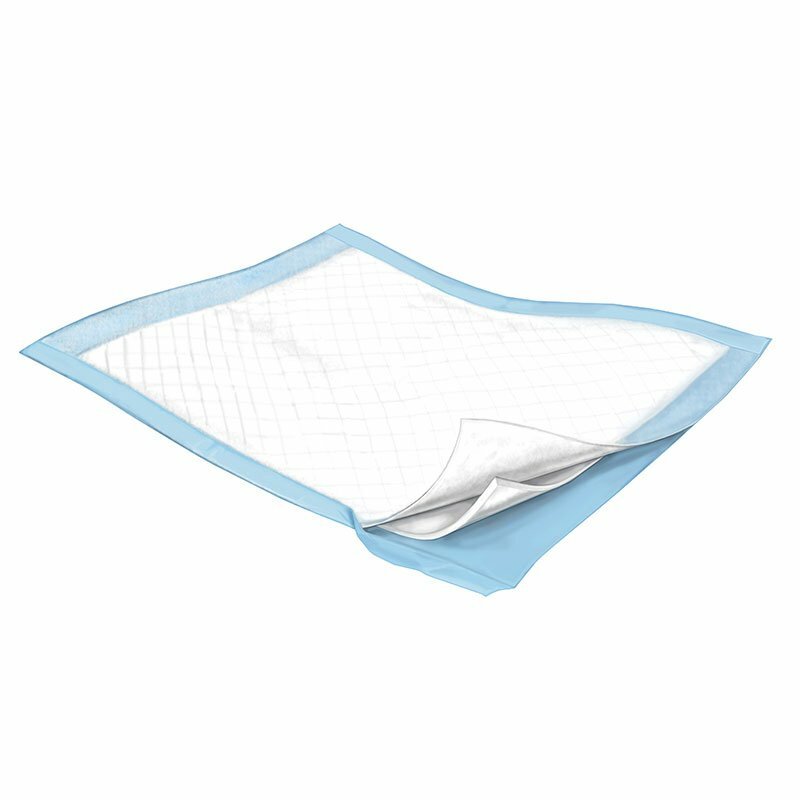 ADW Diabetes offers a complete line of incontinence products by Kendall such as briefs, protective underwear, underpads, and more. We offer these items in single boxes as well as case packs for your convenience. Trust ADW Diabetes for all of your diabetes and home medical product needs. The Kendall Simplicity 23x36" Underpad With Fluff Core 10/bx, Model # 7176 features a spunbound non woven topsheet and polypropylene backsheet. Diamond-embrossed pattern for pad stability and utilization. Polypropylene backing protects against leakage and resits melting.